Oberholzer lives and work in Natures Valley in the heart of the Garden route. 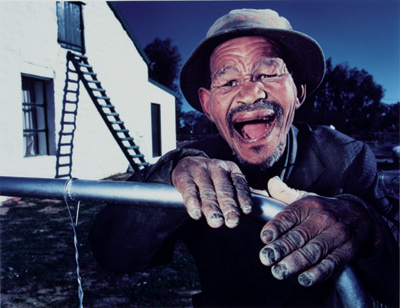 He was born in Pretoria and obtained a Photography Diploma and a Master Diploma in Photography from the Bavarian State Institute of Photography in Munich, Germany. He also studied Graphic Design at the University of Stellenbosch.